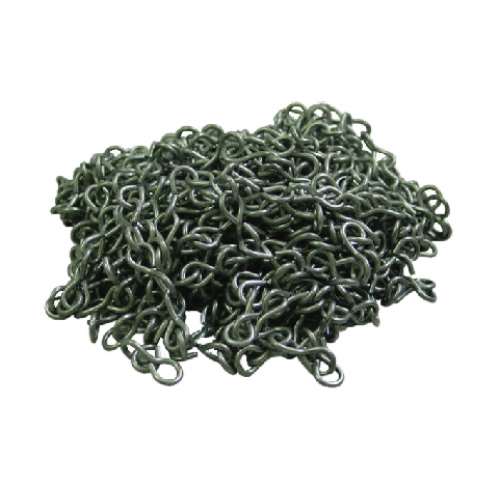 Strong steel Hanging Jack Chain for hanging Reflectors, Filters etc. Box contains 1 x 10 Metre length. Ideal for hanging reflectors, filters etc. Simply attach one end of the Jack Chain to a fixing point such as a ceiling point or one of our Hook Plates. Attach the item to be suspended from the other end of the chain. Jack Chain will easily hang items up to 10Kg in weight. Multiple lengths of Jack Chain can be run together from several fixing points if bigger weights are to be suspended.